It is a chronic skin disorder that results in symmetrical, blotchy, brownish facial pigmentation. It is due to overproduction of melanin by the pigment cells, melanocyte, which is taken up by the keratinocytes & deposited in the dermis. We can customize treatment plan which will help you attain an even skin tone, texture & improve overall skin radicals. Detailed physical Examination through digital video microscope & wood lamp to access the depth & nature of pigmentation. 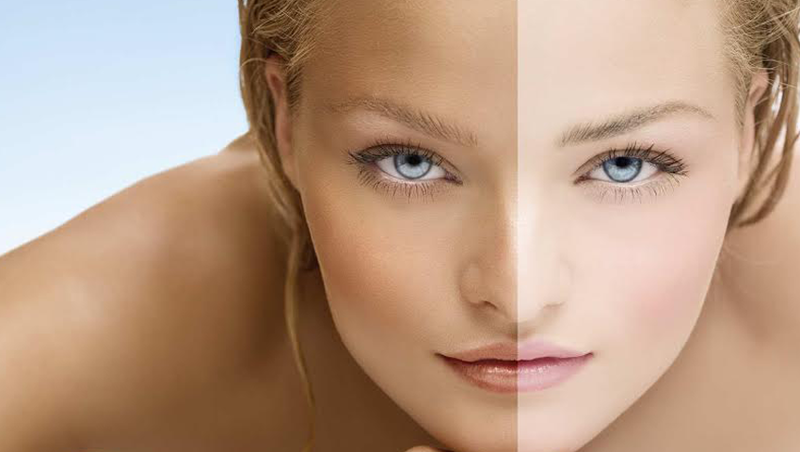 - PCT (Pigmentation Control Treatments) dermal therapies inclusive of vitamin C & de-tan. Treatments for skin radiance and professional peels. - Internal administration of homoeopathic medicine to that underlying cause and special tips and advice selected to diet and life style measures.